Today we’re going to be reviewing the Tribal X Test-Fire Nutrition supplement. We came across it on the supplements section of Amazon, so naturally we wanted to find out a little bit more about it. 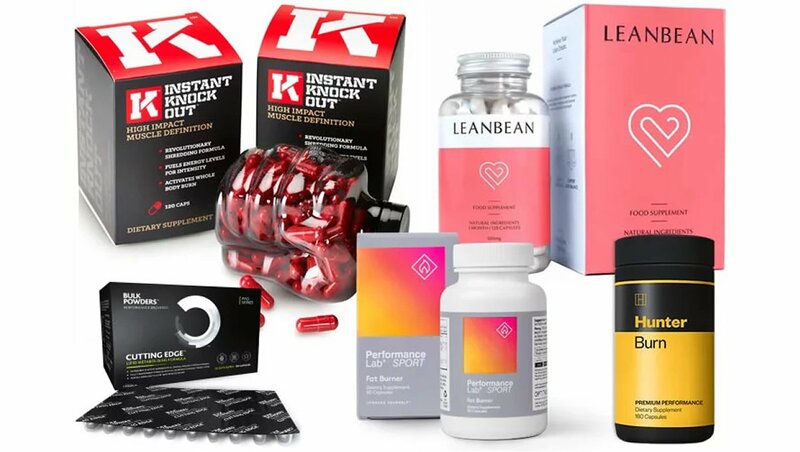 We’ve made it our mission this year to review as many of the best so-called ‘testosterone booster’ supplements around so that we can pick out the leading products on the market right now in this category. So, if you’re looking to find out everything there is to know about the Tribal X Nutrition Test-Fire supplement, then you’re in the right place. 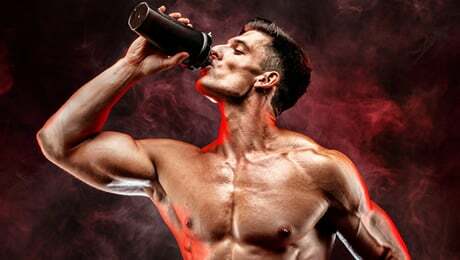 Our Tribal X Nutrition Test-Fire review is going to focus on all of the important things that you need to know about this supplement as we look to see where it stands in relation to the leading products on the market right now in this category. 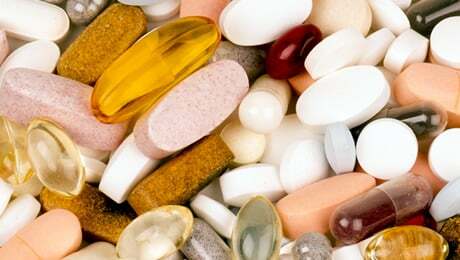 There are so many different supplements on the market these days that it can quickly become difficult to pick out the top products from the not so good. Fortunately for you, we’ve done most of the hard work for you in the case of the Tribal X Nutrition Test-Fire . We’re going to drill down on the ingredients, the customer reviews and the doses as we look to try and find out where this product really ranks. So, let’s now get cracking and start taking a close look at the Tribal X Nutrition Test-Fire supplement. What does Tribal X Nutrition Test-Fire do? In case you hadn’t already guessed, Tribal X Nutrition Test-Fire is a supplement that’s been specifically formulated to help support your goals. According to the official listing on Amazon, Tribal X Nutrition’s product work in three main ways to help support your goals. 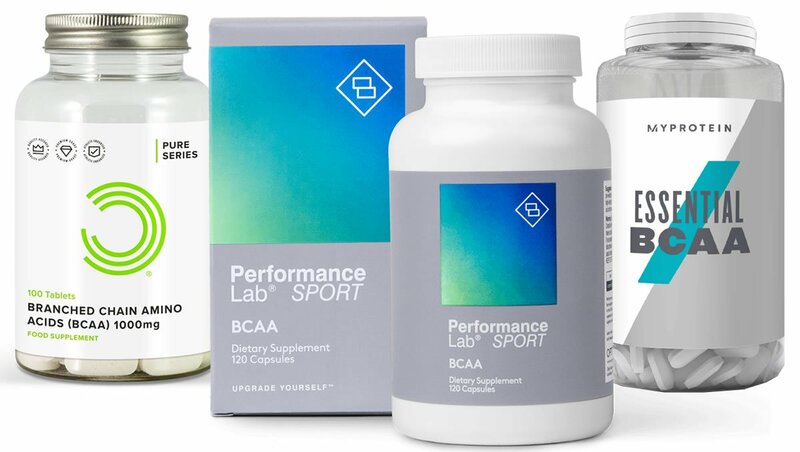 This all sounds pretty good to us, but we’ve really heard it all before when it comes to the marketing hype surrounding supplements of this type. 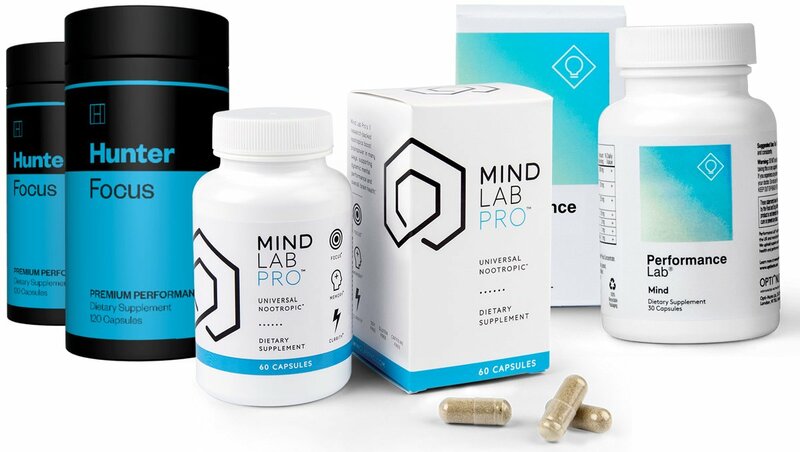 We prefer to take a close look at the actual ingredients, the doses and the customer reviews to see whether the supplement will actually live up to the hype or not. 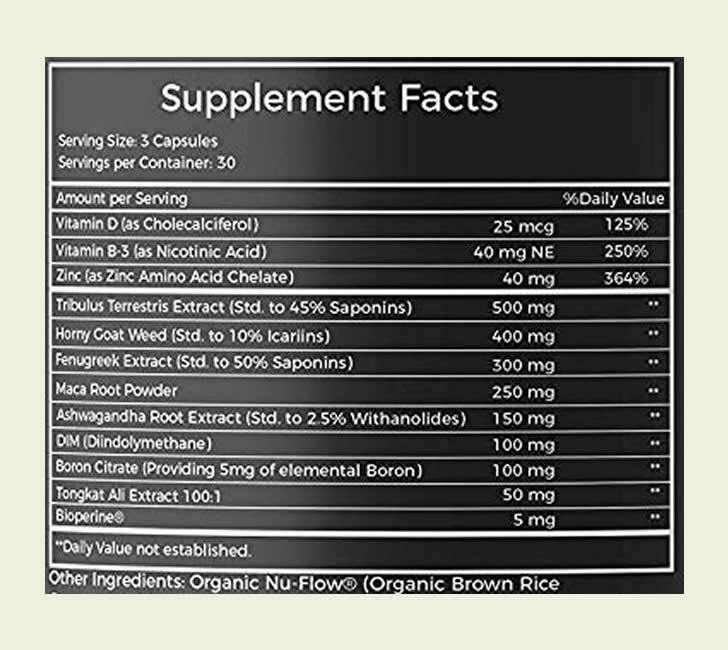 According to the listing on Amazon, this supplement will “naturally” support “prime” performance. They also offer a money-back guarantee if you’re not happy with the product after 30 days, which is good to see. Of course, this all sounds good to us, but the manufacturer marketing hype usually does. The most important thing to look at when it comes to supplements is the ingredients formula, so let’s now get cracking. Let’s begin this part by taking a look at the actual ingredients label of Tribal X Nutrition Test Fire now. • Vitamin D – A solid place to start for a supplement in this category. Our bodies produce Vitamin D naturally when our skin is exposed to direct sunlight, but some people don’t get enough all year round. • Zinc – Another good ingredient. Zinc is an essential mineral which contributes to the maintenance of normal serum testosterone concentrations and normal fertility and reproduction, so it’s good to find it in Tribal X Nutrition’s formula. • Tribulus Terrestris – This is one of those ingredients that found its way into a lot of the early supplements to hit the market. However, recent studies have suggested that it’s not as effective as first thought, which means that there are some better ingredients that could have been used in its place. • Horny Goat Weed – Also known as Barrenwort, this an extract that comes from a flowering plant. There are some claims that it could help with certain things, but we’re not really convinced. • Fenugreek – This is a good ingredient which we always like to see used in products of this category. It’s commonly found as an ingredient in certain dishes such as curries. • Maca – A plant extract that is often sold as its own supplement. It’s a decent inclusion, although the evidence behind it is somewhat limited. • Ashwagandha – This is a herb that is commonly used in traditional Indian medicine. It’s a decent ingredient, so we were pleased to find it in Tribal X Nutrition’s formula. • DIM – Also known as Diindolylmethane. This is a nutrient found in large quantities in green leafy vegetables. It’s often added to some of the popular products in this category. • Boron – A good ingredient. It’s a mineral that is sometimes added to supplements in this category. It’s good to have found it in the the Tribal X Nutrition formula. • Longjack – Also known as Tongkat Ali. There are lots of claims about this ingredient online, but the truth is that there are some other more proven ingredients that could have been used here instead. • Black Pepper Extract – An ingredient that we always like to find in supplements of any kind. Most of the leading supplements in all categories contain small amounts of black pepper extract, so it’s a good inclusion. The Tribal X Nutrition formula contains some pretty good things such as Vitamin D, Fenugreek and Boron. D-Aspartic Acid is one of our favorite ingredients for a supplement in this category, and you’ll usually find it in the top products. It was a shame that Tribal X Nutrition didn’t use Magnesium as a main ingredient in their formula. In case you didn’t know, Magnesium contributes to the reduction of tiredness and fatigue and normal protein synthesis. And Ginseng is another ingredient that we would have liked to have seen used in this supplement. 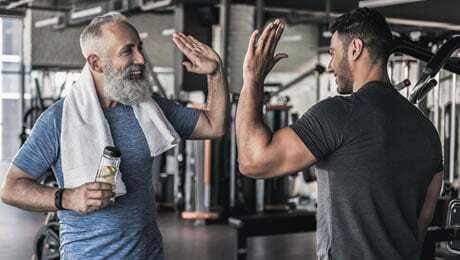 You can see our updated guide to the very best five supplements on the market right now by visiting the link shown below. The Tribal X Nutrition formula is a relatively safe one, so you shouldn’t have to worry too much about any side effects. It doesn’t use any stimulants such as Caffeine, for example. That being said, we do recommend that you take a close look through the ingredients label for yourself before trying any new supplement for the first time. We do also advise that you speak to your doctor before thinking about taking any new supplement for the first time. Each bottle of Tribal X Nutrition Test-Fire contains 90 capsules, which is the equivalent of of a month-long supply. The directions are relatively straightforward – you take take three capsules with food once per day. 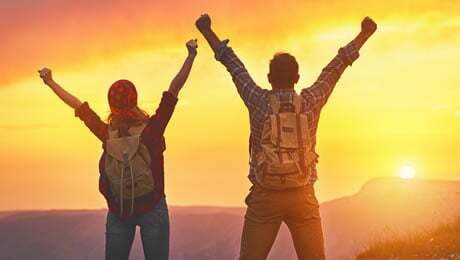 We would have preferred that the servings were spaced out throughout the day so that your body would have been provided with more of the fuel it needs for testosterone more regularly. At the time of writing, there were only nine Tribal X Nutrition Test-Fire reviews on Amazon, and it had an average rating of 4.7 out of 5 stars. One person said that they had been taking it for around a month and that it had helped to significantly increase their energy levels. The most negative review on Amazon was from someone who simply said that it “works okay”. Not in our opinion. We must say that the Tribal X Nutrition Test-Fire is certainly not the worst product that we’ve come across recently. However, we don’t currently rate it as one of the very best products in this category at the moment. 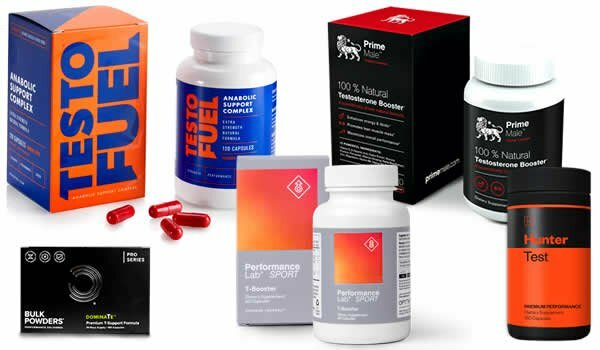 You can see our updated guide to the best five supplements around right now by following the link shown below. Just remember that a supplement is no substitute for hard work. You should always make sure that you’re training hard and eating right before picking a supplement to add to your regimen. That being said, if you’re able to combine a good supplement with the right lifestyle choices, then it can help to support your goals. That brings us to the end of our Tribal X Nutrition Test-Fire review. Overall, we think that this is an OK supplement that uses some decent ingredients such as Fenugreek and Boron. But it falls short of being considered as one of the very best products on the market right now because it’s missing some of our favorite ingredients such as D-Aspartic Acid. Simply put, we think that there are some better options on the market right now.